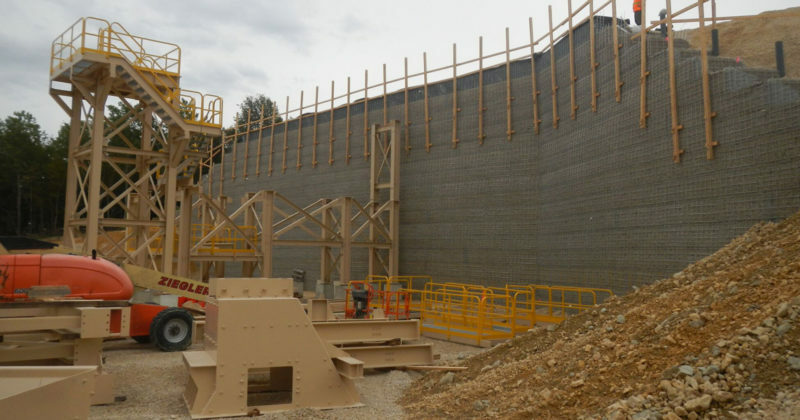 Pattison Sand Crusher Wall, Clayton, Iowa – RWH Construction Services Co. 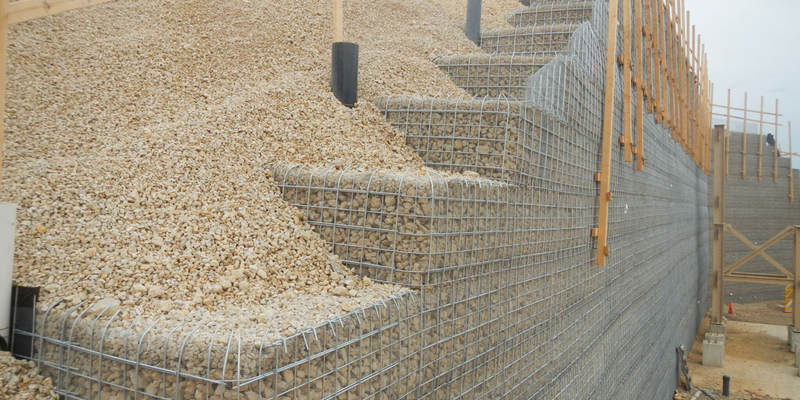 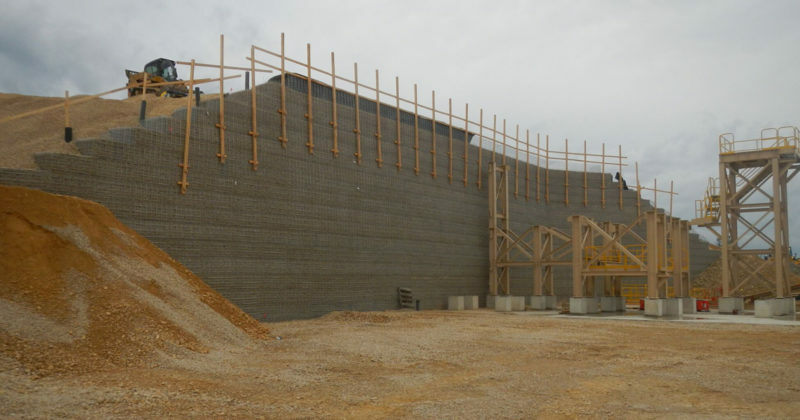 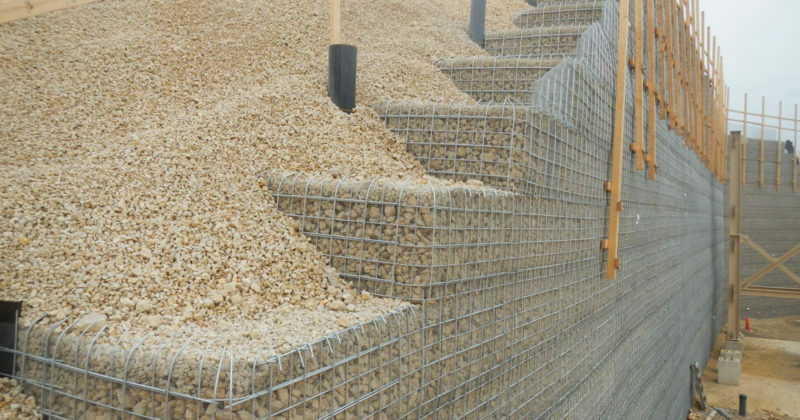 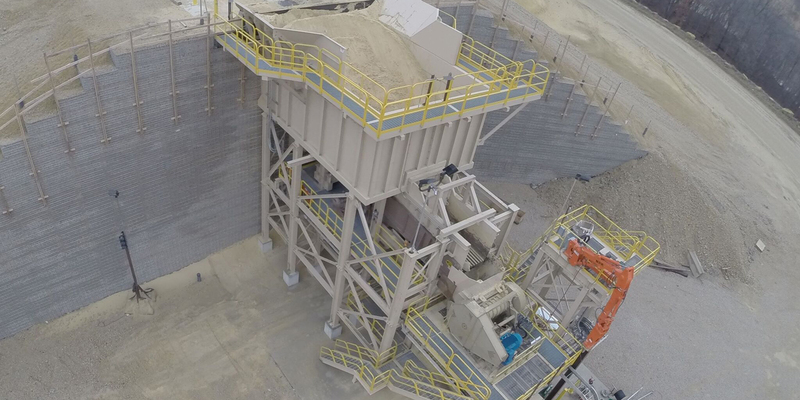 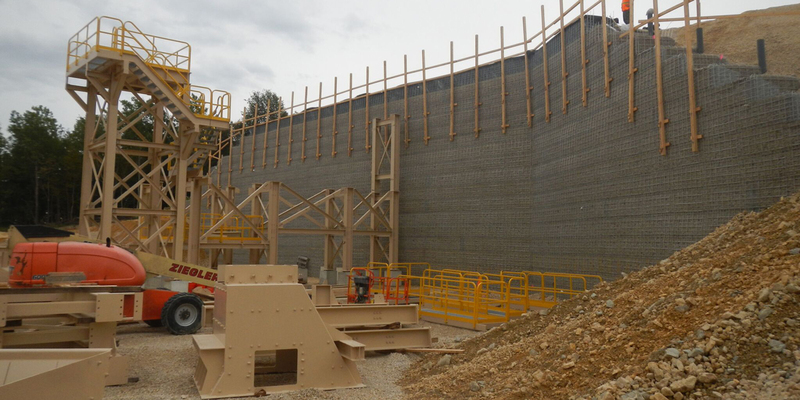 The Pattison Sand Crusher Wall project is located in Clayton, Iowa. RWH work included 6,261 SF of rock faced wire MSE wall. Pattison Sand Company mines and processes very high quality silica sand that is used extensively in the hydraulic fracturing (fracking) process that has revolutionized the extraction of oil and gas in the US. 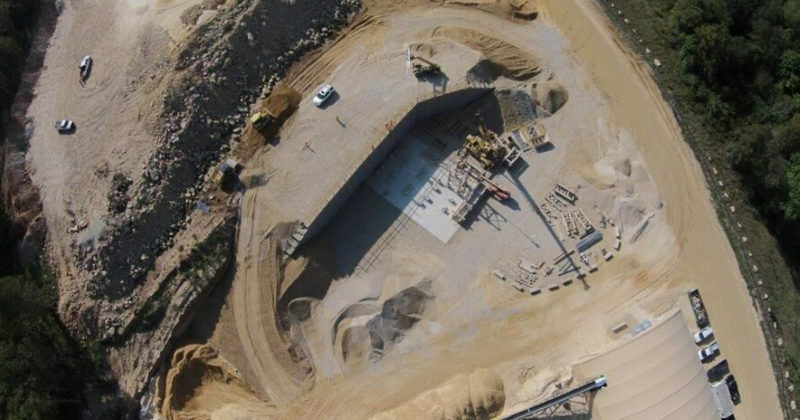 This was RWH’s first significant project outside the Florida market.